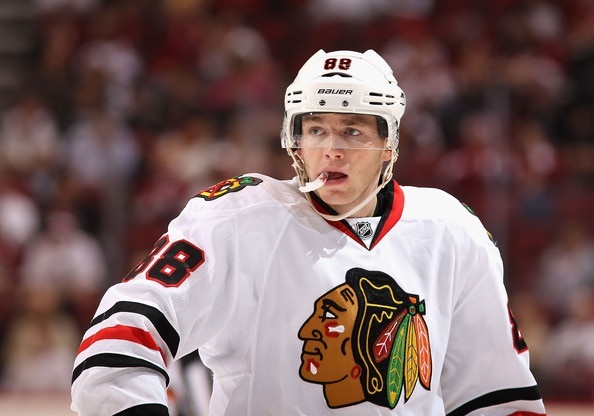 Is Patrick Kane’s Future At Center? 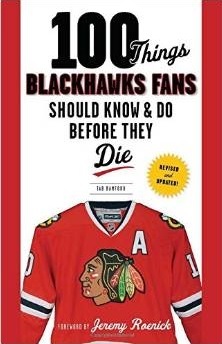 In an article posted on ESPN on Tuesday (paywall), Craig Custance quoted Hawks GM Stan Bowman saying Patrick Kane’s days at center have only just begun. Bowman noted Kane’s great hockey sense, going as far as comparing Kane to Pavel Datsyuk. “You think of guys like [Pavel] Datsyuk, who is a great player – he’s 33, not 23. At 23, he wasn’t doing what Patrick is doing,” said Bowman. But part of Bowman’s philosophy in moving Kane to the middle, according to Custance, is the lack of a legitimate top-two center becoming available any time soon. “We could go sign one of these [free agents]. Are they better than Patrick Kane? I don’t think so.” said Bowman.